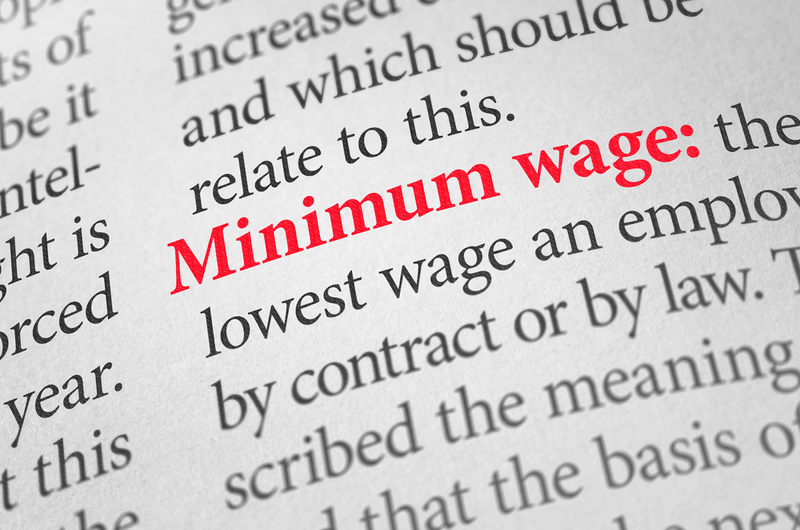 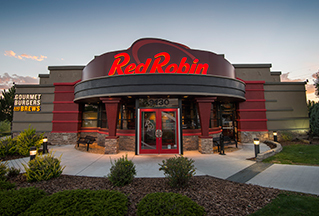 The minimum wage increase, which raised the hourly wage for restaurant employees to as high as $15.00, may have negative consequences for those workers. 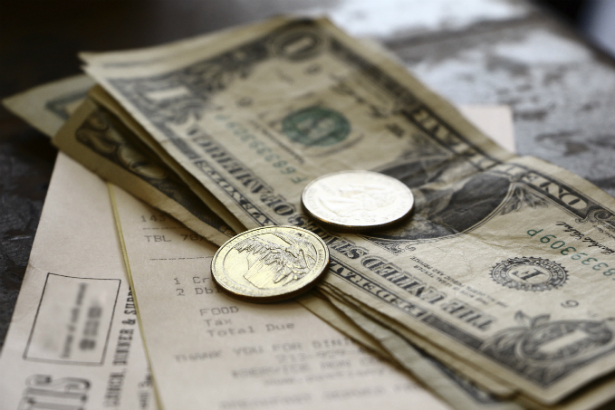 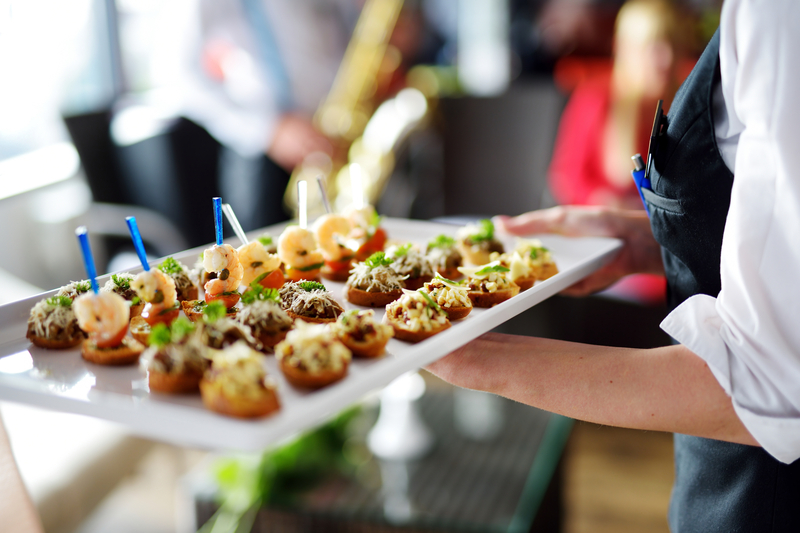 With the year coming to an end, it is important to be aware that the minimum wage rate for New York State restaurant employees will increase in 2019. 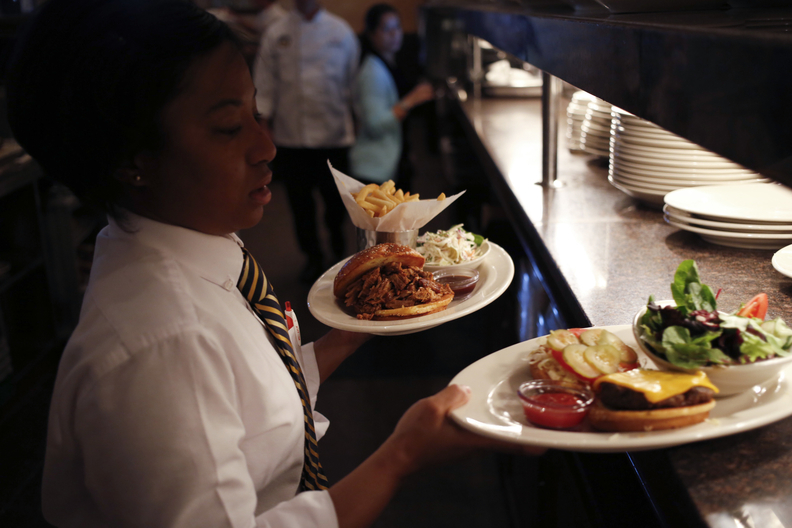 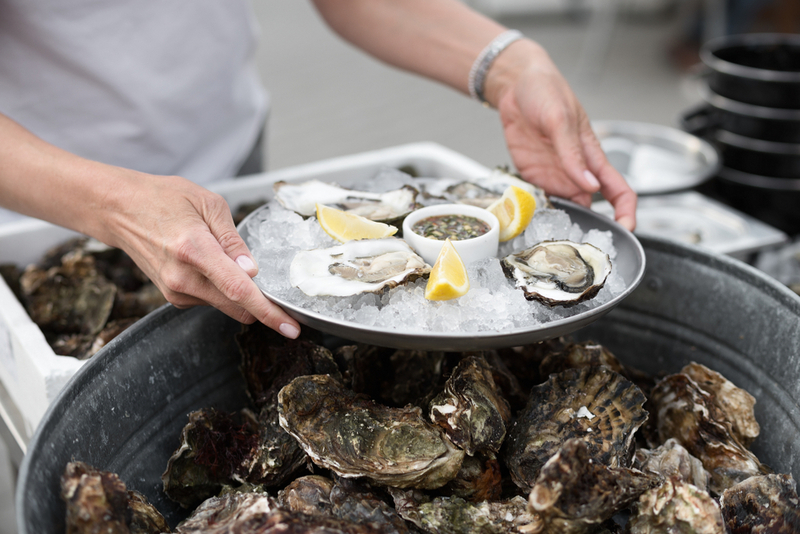 Landry's Seafood Restaurants Inc. has agreed to pay $1 million to settle a class action lawsuit against the Chart House restaurant in Boston. 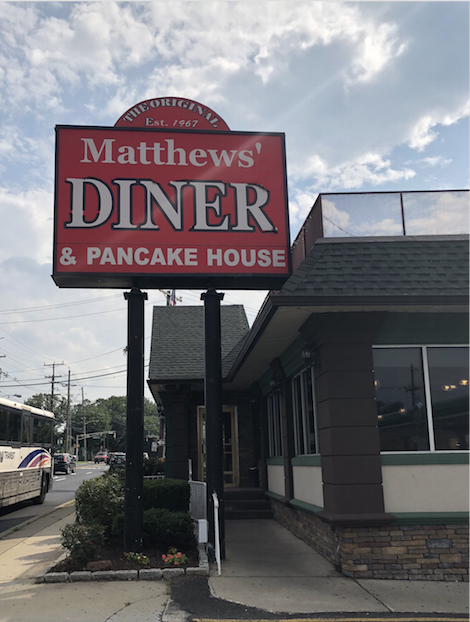 Matthews’ Diner and Pancake House, located in Northern New Jersey, has been hit with a wage theft lawsuit by a former kitchen worker. 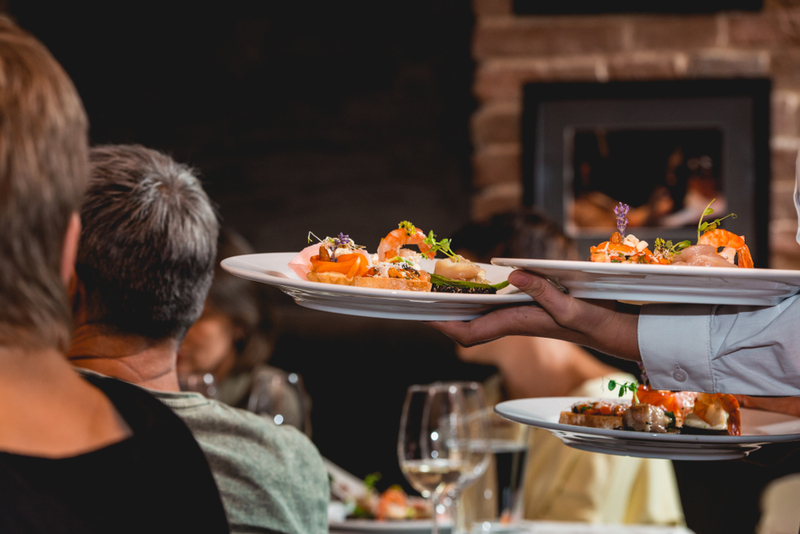 Celebrity chef Marc Murphy has been served with a proposed class action lawsuit, alleging that his employees were making below the minimum wage. 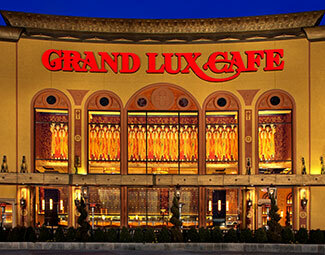 Grand Lux Cafe, created by the founders of the Cheesecake Factory, was sued by a former busser and dishwasher for minimum wage and overtime pay violations.